Our Original Barista Milk is designed for professional baristas to create consistently delicious coffee with latte art that keeps its shape. Our delicious Single Farm Double Cream is used by professional chefs to enhance their recipes and make dishes even more irresistible. Our Original Barista Milk is quite simply the perfect milk for coffee. The quality is more consistent, the latte art holds for longer, and most importantly, the taste is out of this world. You've not tasted coffee until you've tasted coffee with our Original Barista Milk! It all began on our farm in the heart of the Lune Valley, where we have farmed for three generations. Caring for our cows and our beautiful landscape is at the heart of what we do - it means we can produce traceable and delicious dairy products for you to enjoy. Allan Reeder is a long established family business dedicated to the wholesale supply of quality assured dairy products in and around London. 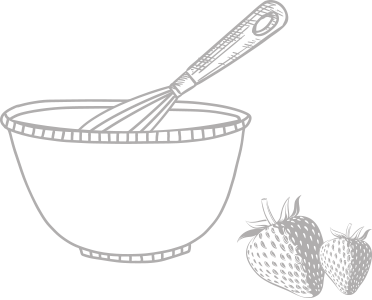 The efficiency of their operations and the expertise of their team combine to make them our trusted partner for customers ranging from restaurants and coffee shops to gastro pubs, hotels, bakers, delicatessens and contract caterers across London. 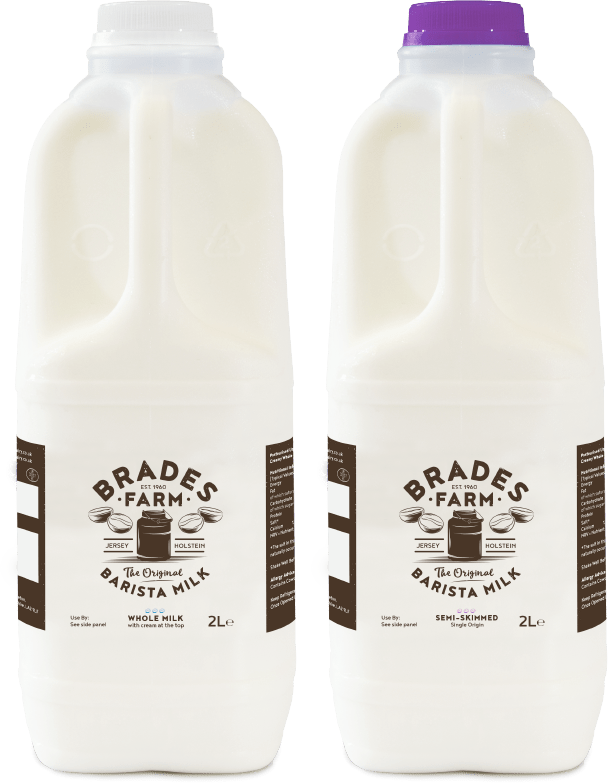 Brades Farm Barista Milk is now available in the North West of England via Hopewall Farm Foods (Poynton Industrial Estate, Stockport SK12 1YL) & Woodbine Dairies (1 Freightway, Morecambe LA3 3PB), in Leeds via Fair Trade Distribution, Huddersfield via Dales Dairies and York, Harrogate and Malton via Dales The Chefs Choice. We care deeply about the welfare and happiness of our cows - that's why we created Freedom To Choose. Our cows can choose to shelter in our cosy barns or roam our open fields. It's a new standard for animal care, and one we are proud to have pioneered. "I really love great coffee but I had no idea how important the milk is to a great latte. I'm so happy to have discovered Brades Farm Barista Milk." "As a barista when we're busy it's so important to have milk that acts in the way you need it to act, so we can serve our customers quickly. Brades Barista Milk really solves that problem for me because the latte art holds its form. Perfect!" 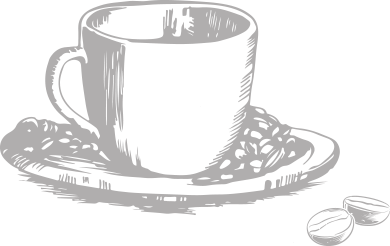 "I kind of thought milk is milk until I tried Brades Farm Barista Milk. It tastes much better and it's much easier to work with - people don't know how important that is when we have a queue of people lined up. Thank you Brades Farm!" "So this is new. Milk for baristas. I love it - just what we needed here. It's delicious too, and great that it all comes from one farm. Things like that matter to our customers. It's a great talking point." "I have struggled with milk for 12 years, I just wanted to let you know your milk is amazing, it's made for coffee. I used your milk for two whole days and most of my regulars said 'Did your barista go on a coffee course or something?' Thank you and congratulations on producing such a lovely milk."